Please be aware that nominations are now open for both players and coaches to participate in the 2018 HAVAL Junior State Championships. 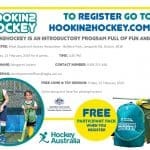 The event will run from Tuesday 3rd July – Friday 6th July at the State Netball Hockey Centre and Footscray Hockey Centre. Trials for all Regional teams will take place on Sunday 25th March and for all Metro teams on either Sunday 29th April or Sunday 6th May. Please use the links below for further information on trial locations. Below are the links to nominate to trial as a player for either the Metro or Regional Zone teams. Please note that Regional Player Nominations close at 10.00 am 19th March and Metropolitan Player Nominations close at 10am on Monday 23rd April. No late nominations will be accepted. We are pleased to announce that coach nominations are also open. 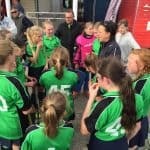 Please note that Regional Coach Nominations close 10.00 am Monday 19th March and Metropolitan Coach Nominations close 10am Monday 9th April. 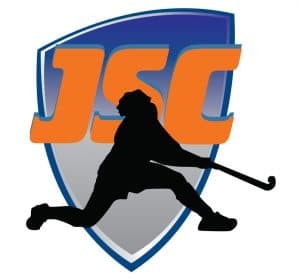 We ask that you please share the appropriate player and coach nomination links within your club as well as across your website and social media platforms. Your support of this terrific event is very much appreciated.